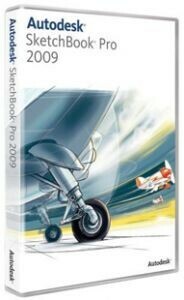 Have you heard of Sketchbook Pro? It is the newest Tablet PC tool from Autodesk. You can sketch, annotate, and present your visual ideas anywhere on a Tablet PC or Wacom Tablet. Here is more info from the Autodesk site.